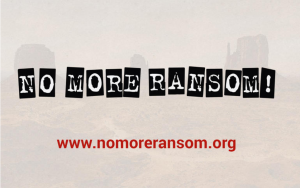 The website, nomoreransom.org, began as an offshoot of the collaboration between McAfee, Europol, the Dutch National Police and Kaspersky one year ago. Since that time the site has grown to represent the collaborative efforts of over 109 security and law enforcementpartners including Konsultek partners Checkpoint according to the website ZDNet.com. When pioneering partner and chief scientist at McAfee, Raj Samani, set out to find hosting for the fledging site he figured that it would become popular because of its subject matter but his estimates of just how popular were way too low. To put things in perspective, during the peak of the WannaCry incident the site received more than 8 million hits! What has made nomoreransom.org so successful and such a thorn in the sides of aspiring ransomers is the fact that there are so many partners, each with different perspectives and insights and they are all sharing information freely for the greater good of all. Another huge benefit is that while law enforcement agencies are frequently hampered by the nature of their bureaucracies and the rule of law when they want to act directly, by cooperating with the other partners in the group such as security companies they can effect change more quickly. AWS is supporting the project by hosting the website (and the enormous amount of traffic and bandwidth) for free. Nice job Amazon! On the flipside, security firms can’t seize an identified botnet by themselves but by collaborating with law enforcement agencies that can, they now have a more direct path to taking down bad actors. 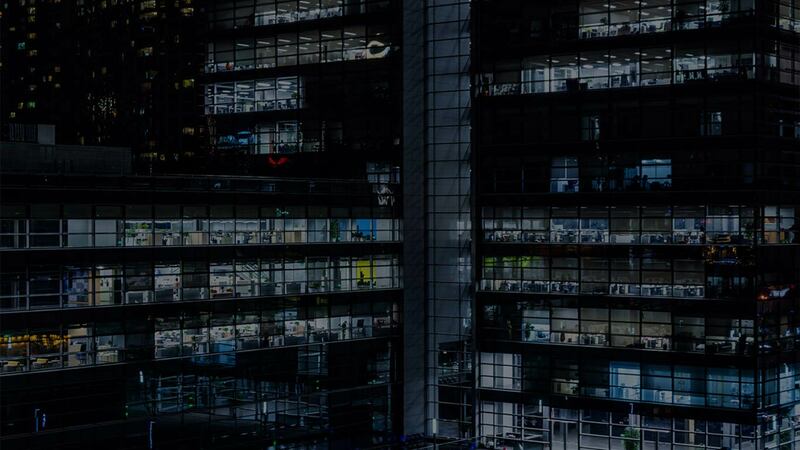 Konsultek collaborates with the best security companies in the world like Checkpoint, CarbonBlack, Aruba, Forescout and others to develop security solutions that no single company alone could provide by themselves. If it is time for your organization to step up to world class security solutions then by all means give us a call!